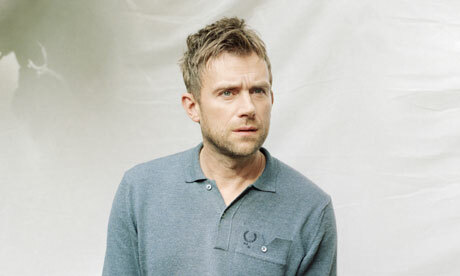 Damon Albarn recently designed a personalized t-shirt for UK clothing brand Fred Perry's 60th anniversary showcase. 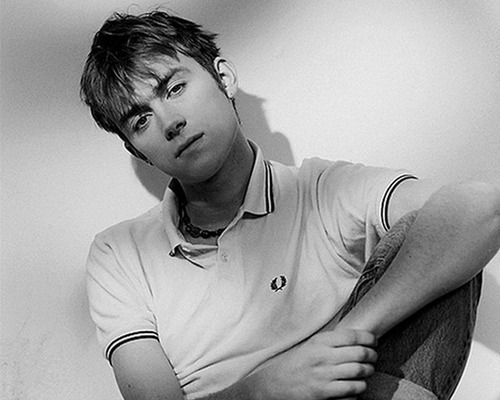 The plain white t-shirt featured a minimalistic design by Damon, with the units digit of the number sixty replaced by the signature Fred Perry logo. 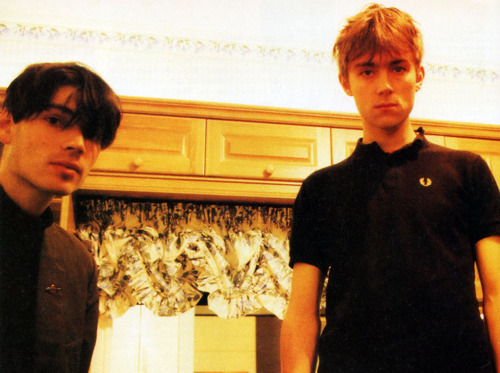 Damon also signed his name at the bottom right corner of the t-shirt. 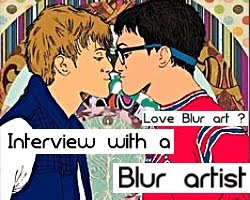 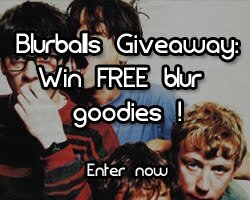 The frontman has always been a big fan of Fred Perry's style - having been a life-long devotee to the brand, Blur chose Fred Perry's polo shirts and fashion as the band's main uniform during the height of the 'Battle of the Britpop', where Blur were up against Oasis in the battle for the UK Number 1 single of 1995. 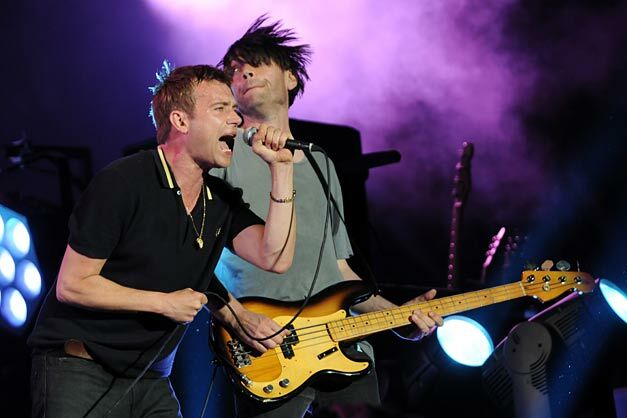 Damon Albarn also wore a navy blue Fred Perry in the huge comeback gig of 2009, where Blur played in front of nearly 70,000 people to mark the band's reformation and return. 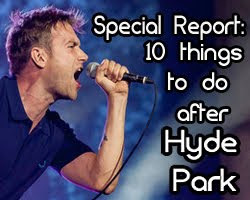 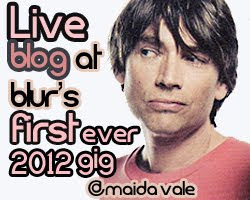 The gig in Hyde Park is hailed as one of the band's greatest live shows this century. 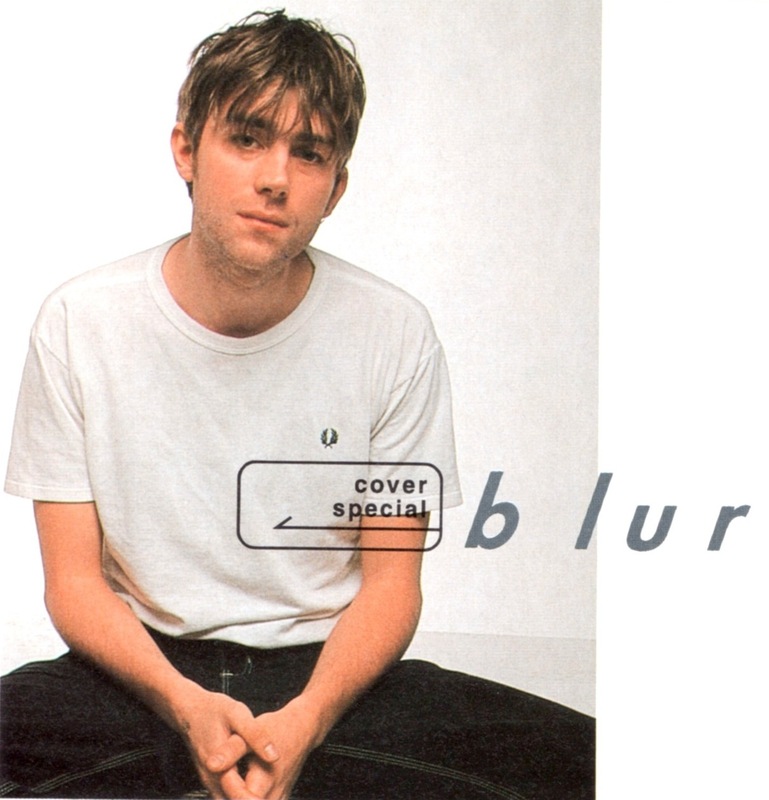 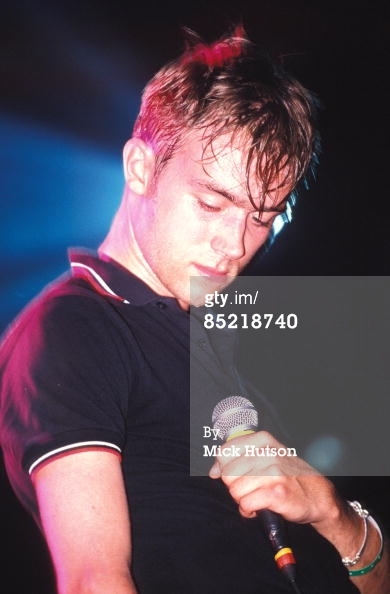 From the Britpop years all the way to 2012, Damon Albarn has always worn Fred Perry shirts through the way. 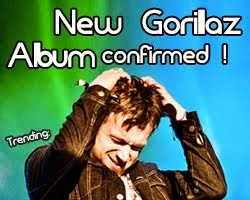 And Damon isn't the only one who is a fan of the brand. 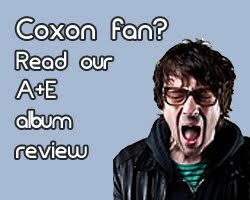 The British hype for Fred Perry (dubbed 'British street fashion') has many celebrity and musician fans, and also gave rise to many online fan sites, including the notable "Brits in Fred Perry" blog. 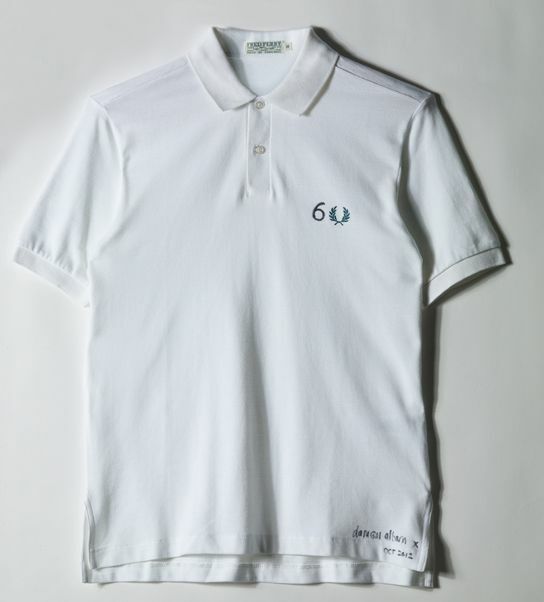 View the other designs, including Terry Hall's one, in the 60 Years Fred Perry gallery here.